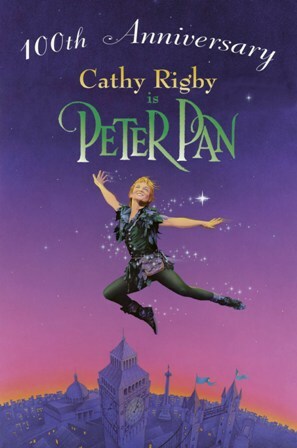 When I got the Pantages Theatre season ticket order form for this season, I was happy to see that Peter Pan with Cathy Rigby was on the list. 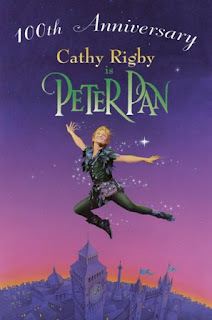 My son had never seen the stage show, and I’ not had the opportunity to see Cathy Rigby perform it before, so it seemed like a good way to kill two birds with one stone. Plus there would surely be a trip to Juicy Burger in it for me too! 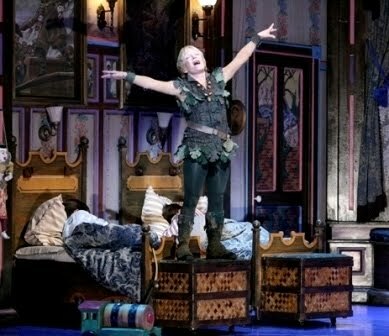 This version Peter Pan is based on Jerome Robbins’ 1954 adaptation, which was the first time that the play was effectively brought into a musical theatre format. Sir James Barrie’s original story is a classic, and watching this production was like seeing an old friend again. The stage was set up with large wings so that the opening was a bit smaller than usual. Unfortunately that meant that the audience that was seated off to the sides could not see quite a bit of the stage. The sets were well-designed, but looked really old and a bit threadbare. It is time that this touring company put a bit of their money back into their production. This Peter Pan tour travels with four full-time musicians, and it looks like they hired another ten or so to fill out the orchestra. The score had a nice arrangement of brass, woodwinds and strings, complemented by tasteful keyboards and percussion. 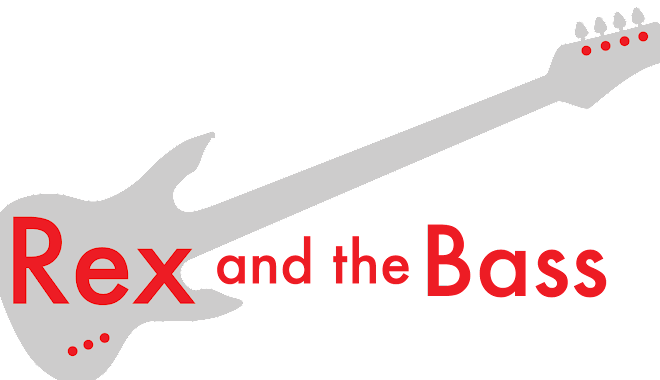 The band and the singers were well-miked and mixed, which is a refreshing change from the last two shows I saw at the Pantages. Cathy Rigby headlines the show, and as always there is the need to suspend disbelief that the eternal boy character is being played by a woman, and in this case a 60-year old woman. But she delivered the goods like she always has since she started playing this role in 1990. Her voice is strong, and she is still able to do the dance and acrobatic moves as well as ever. While we are overlooking gender, I might as well point out that John, Michael and some of the Indians and pirates were also played by women. The rest of the cast did a fine job, too. The children were adorable, and the boys, pirates and indians played their roles well. The main characters were led by the strong performance of Brent Barrett as Captain Hook and Mr. Darling, and the smoking-hot Jenna Wright as Tiger Lily and Jenna. My god that girl can dance! Also, Clark Roberts did a neat job as Nana the dog and as the crocodile, both of which were real crowd pleasers. 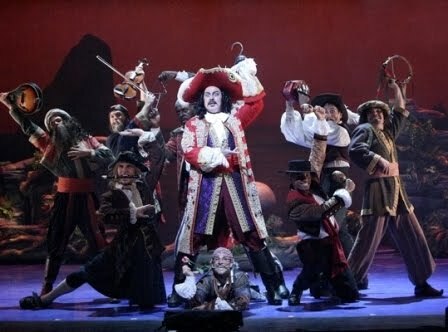 The dancing from everybody on the cast was very good, but I did not always understand the choreography. It seemed a lot more like gymnastics to me, but maybe I just did not understand what they were trying to accomplish. The folks in charge of the flying sequences really made them fast and thrilling and I watched in terror as Cathy soared about the stage narrowly missing set pieces. Of course they have done this countless times before, but it still looked awfully scary. Anyway, as a whole this musical is very good, and you do not have to be a child to enjoy this timeless story. Seeing it live is a completely different experience than watching the Disney movie, by the way. As Peter Pan is a touring production it will continue its way around the country with stops in Chicago, Tulsa, Cincinnati, Fort Worth, Scranton, Detroit and Providence. It is a fun show and you owe it to yourself and your kids to see Cathy Rigby in this role!